Many people decorate their bedrooms once and then forget about it for awhile. Our bedroom should be the sanctuary we love and a place that we can get the most rest. 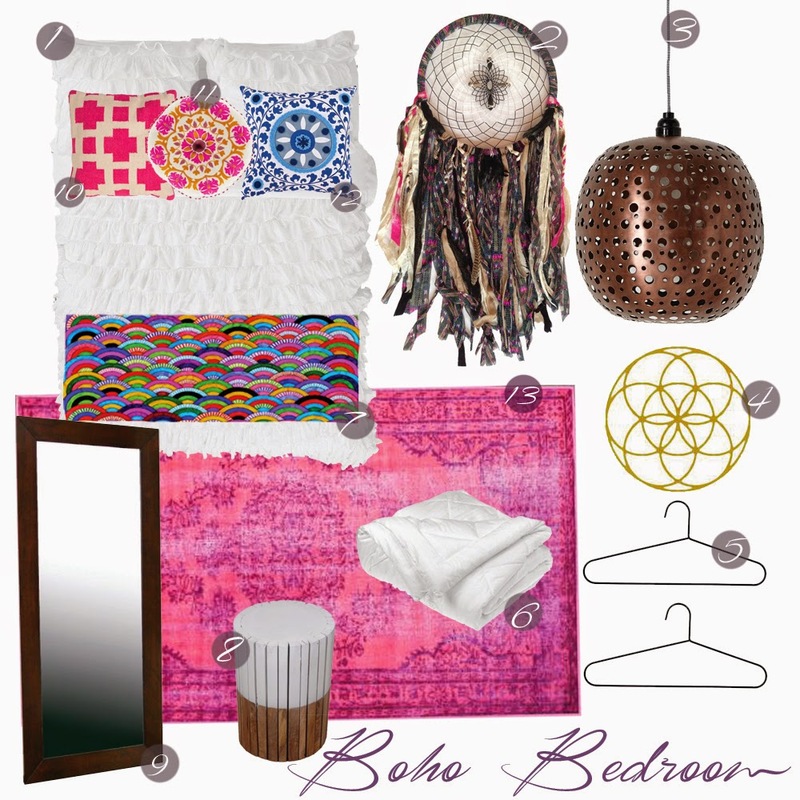 Here are some fun choices for a boho-chic bedroom. 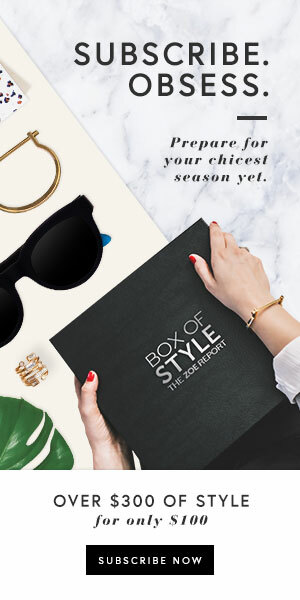 A white canvas with pops of color make it easy to change things out when you feel the need. I love vibrant, fun colors! They help lighten any mood and bring much cheer.